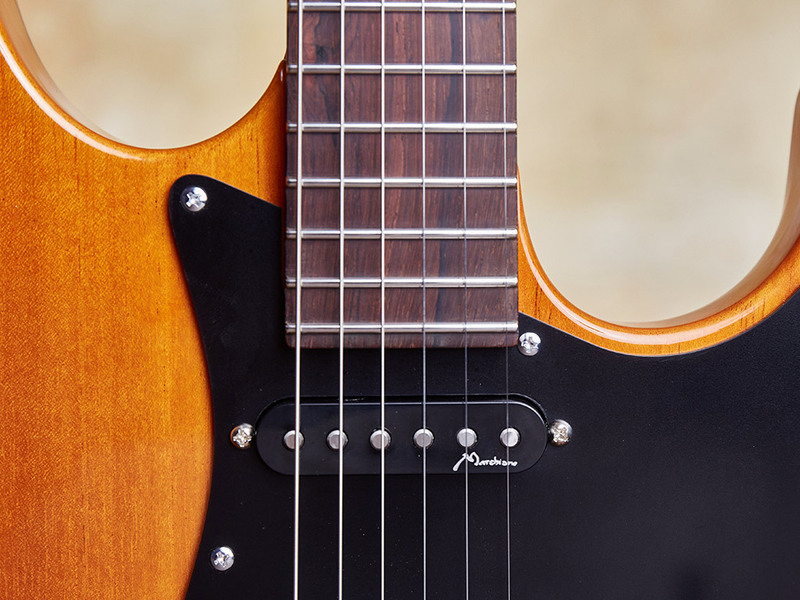 Are you in love with that classic Texas-style blues/rock guitar tone? 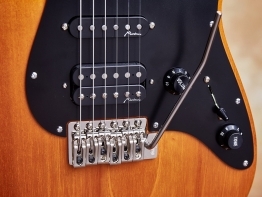 Are you tired of having to retune after each riff? 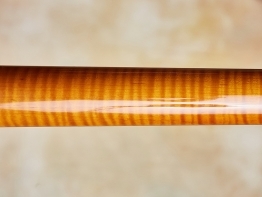 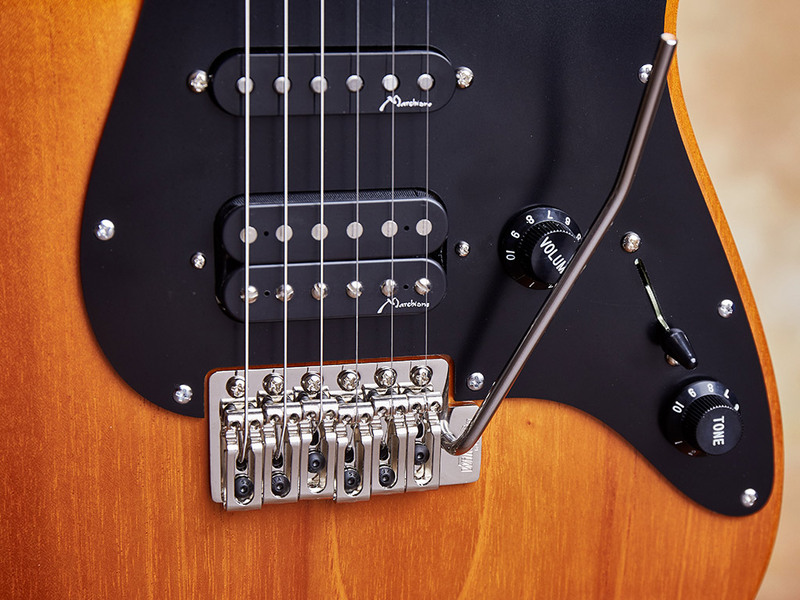 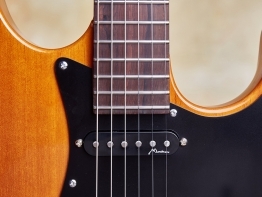 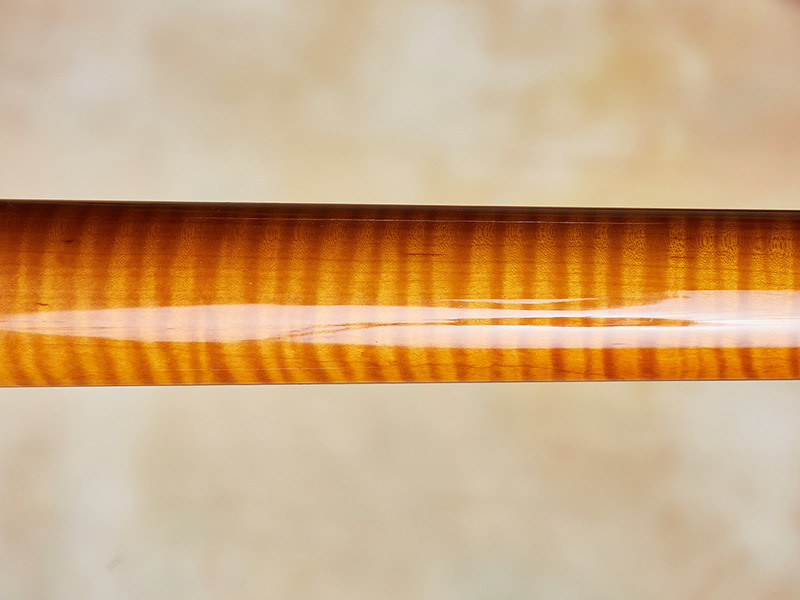 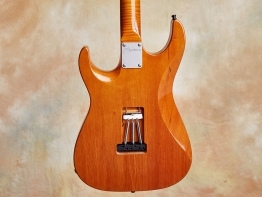 My Vintage Tremolo guitar, based on the classic American design, brings vastly superior ergonomics, sound, and tuning stability to everyone’s favorite electric design. 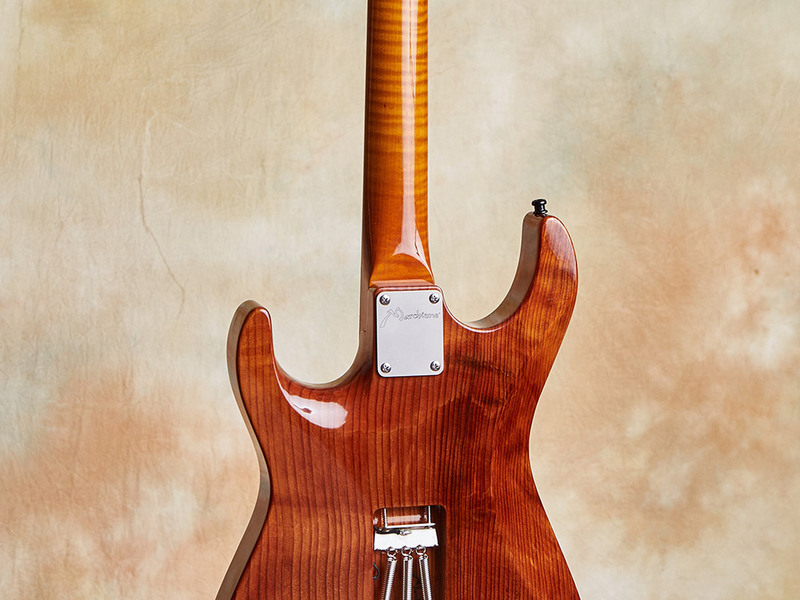 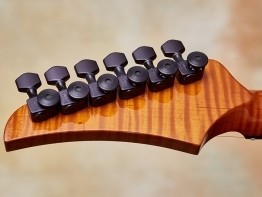 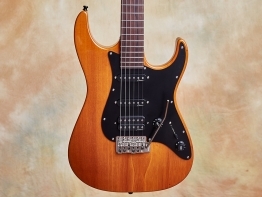 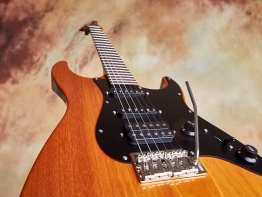 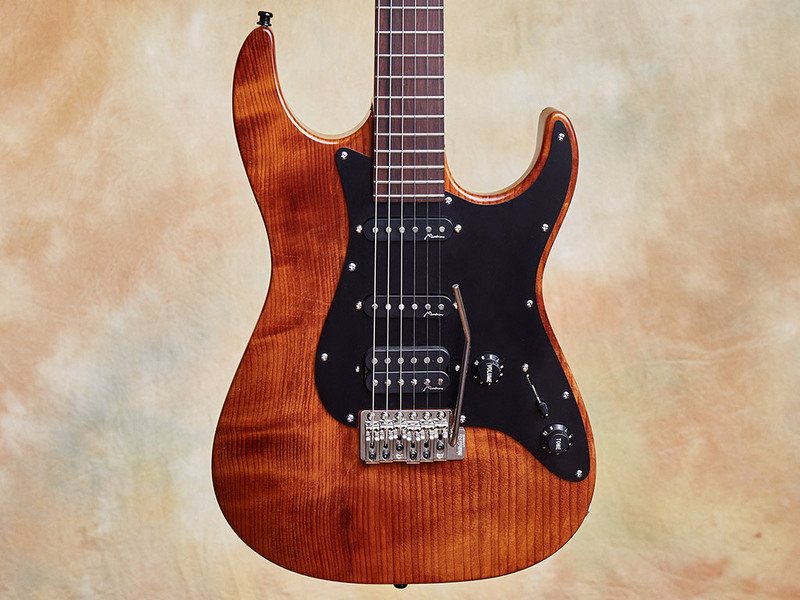 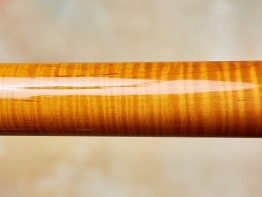 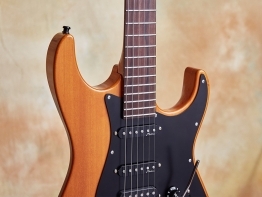 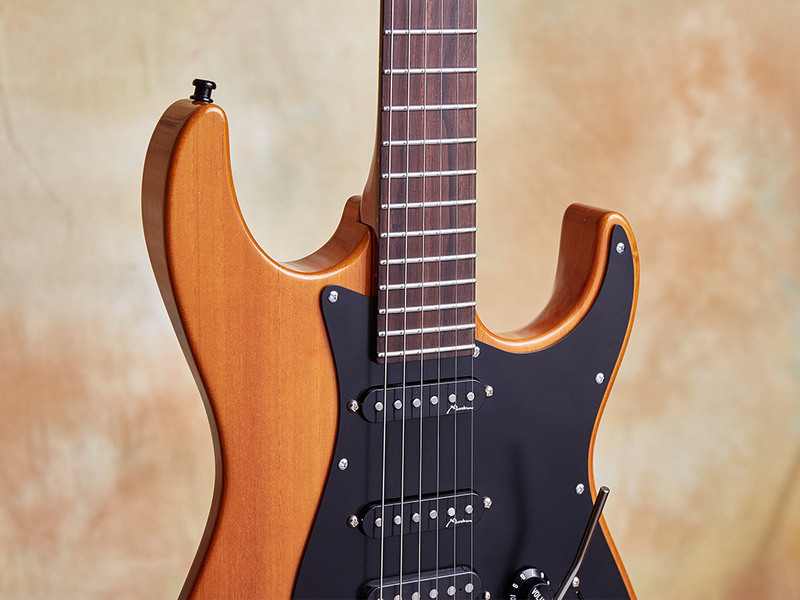 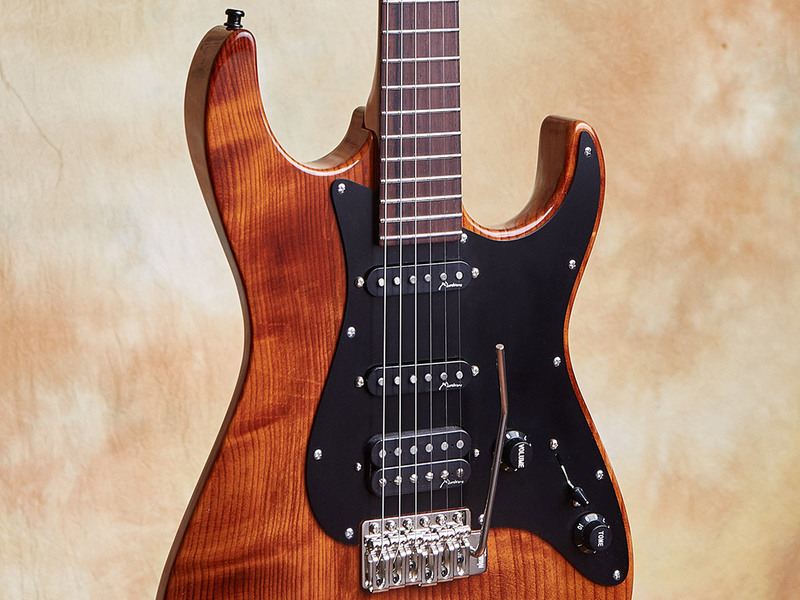 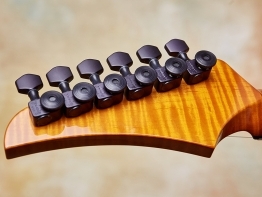 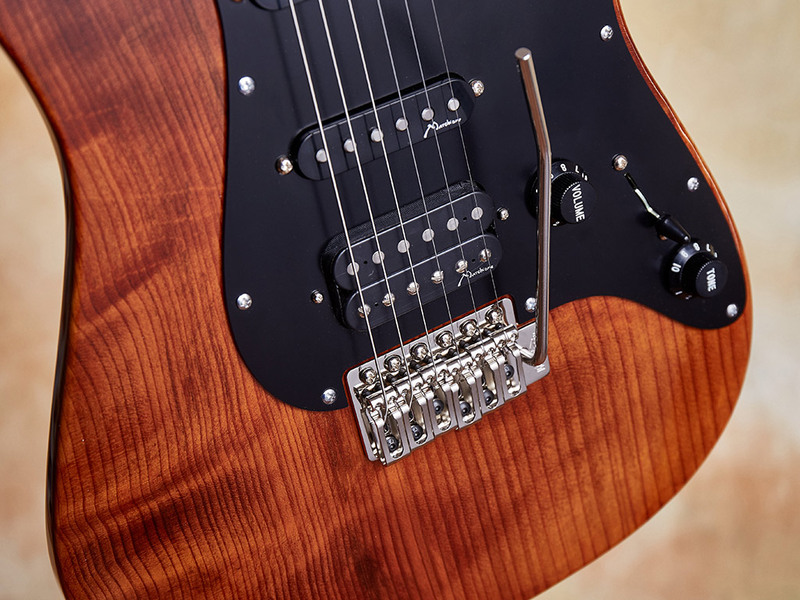 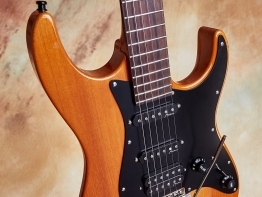 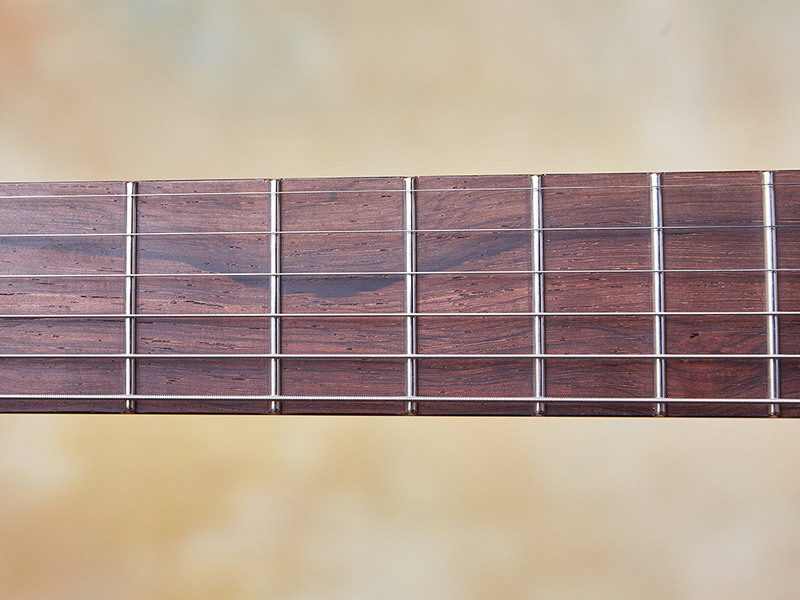 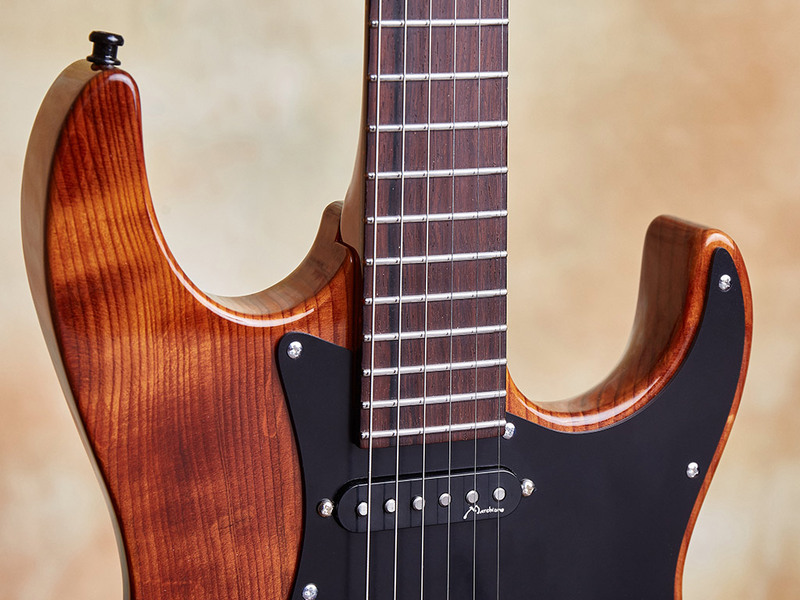 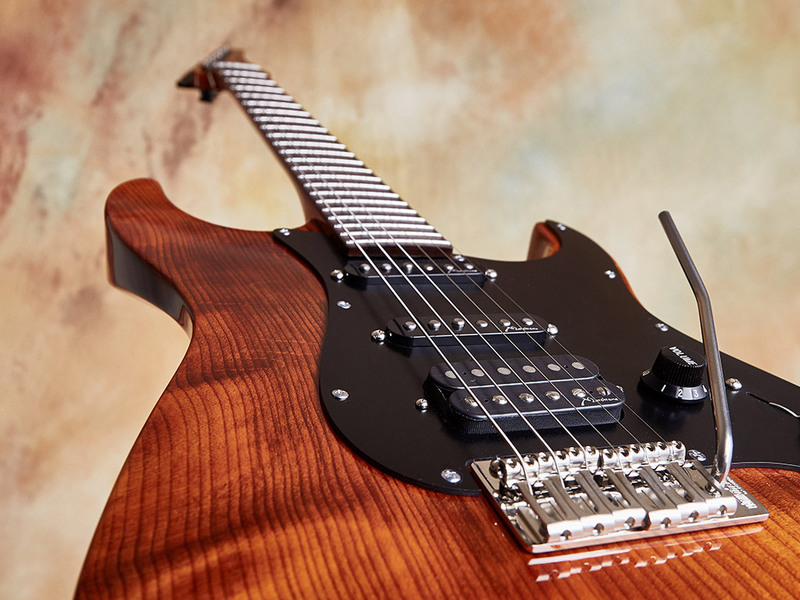 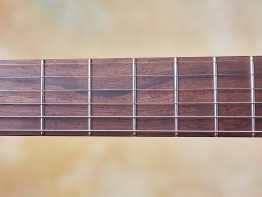 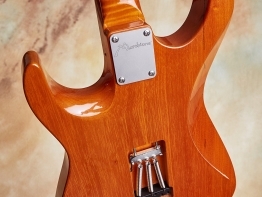 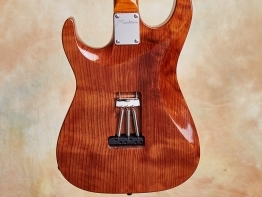 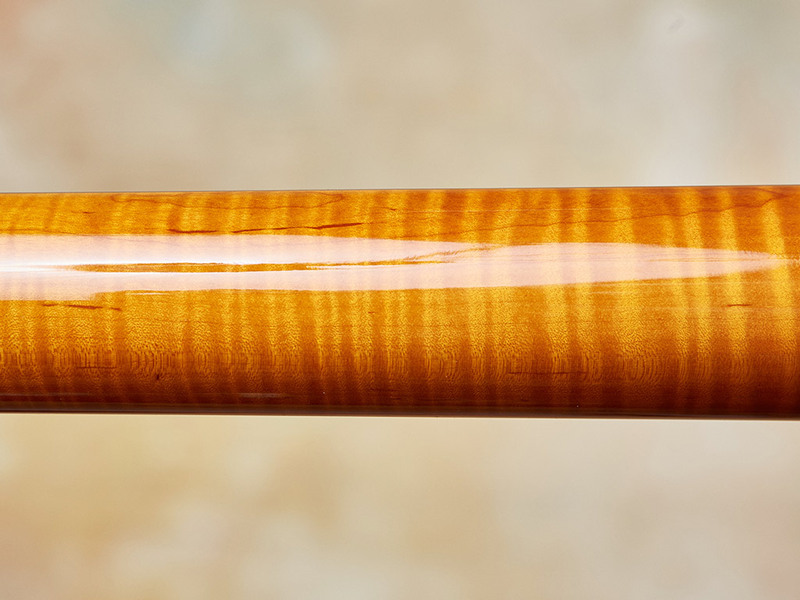 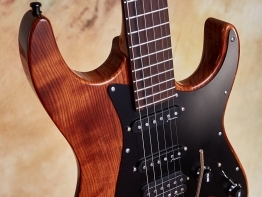 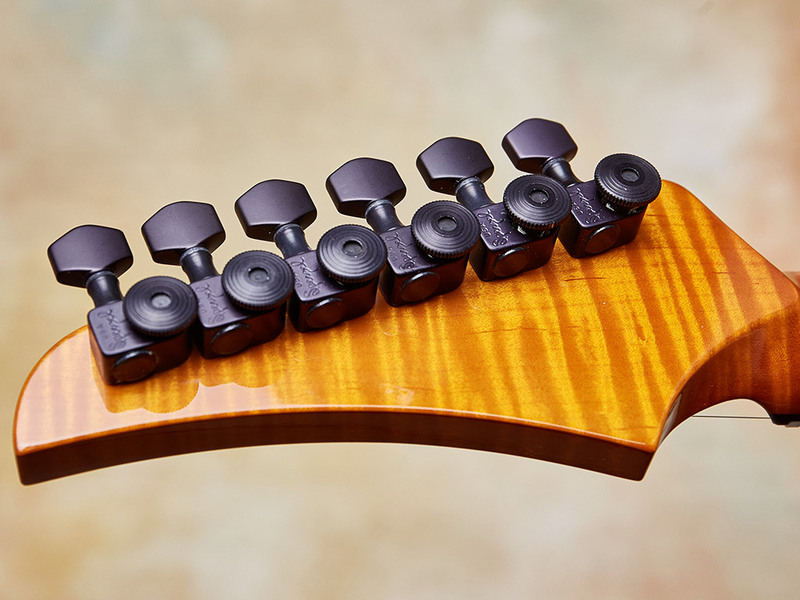 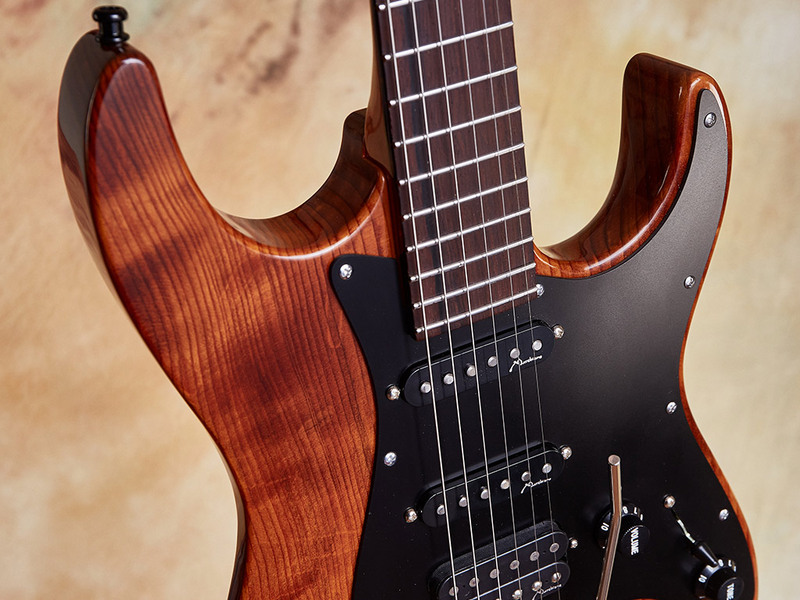 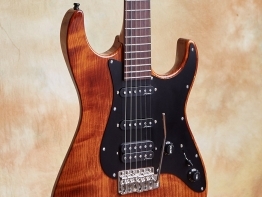 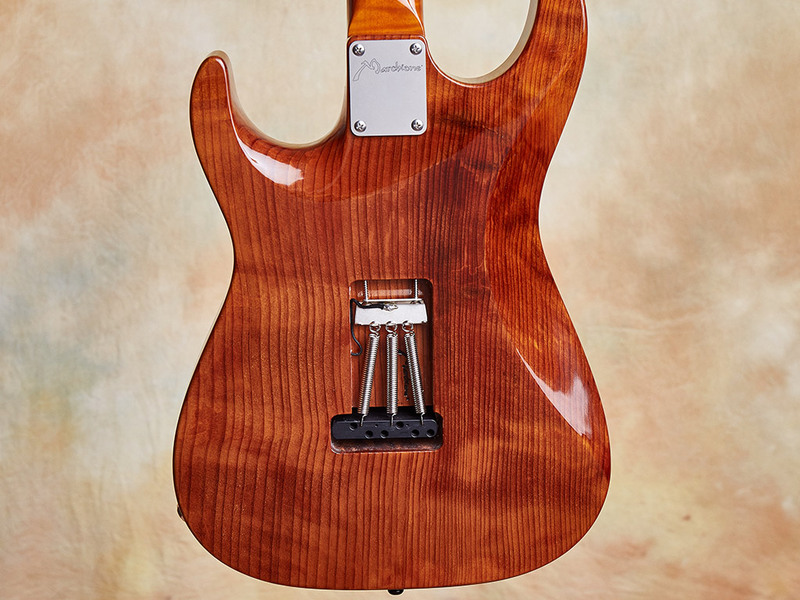 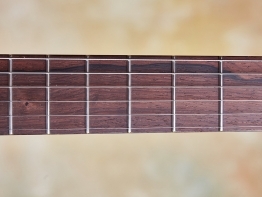 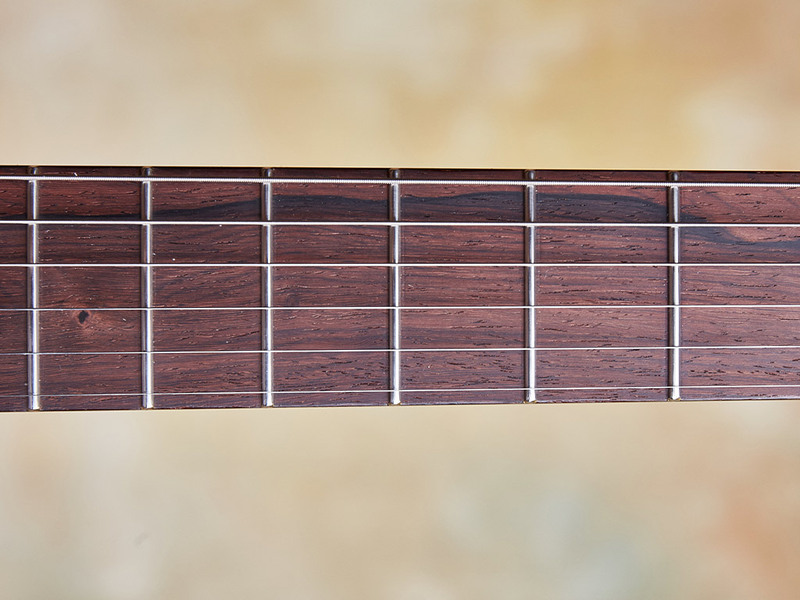 Built with the highest quality parts and accessories, this guitar will melt into your hands. 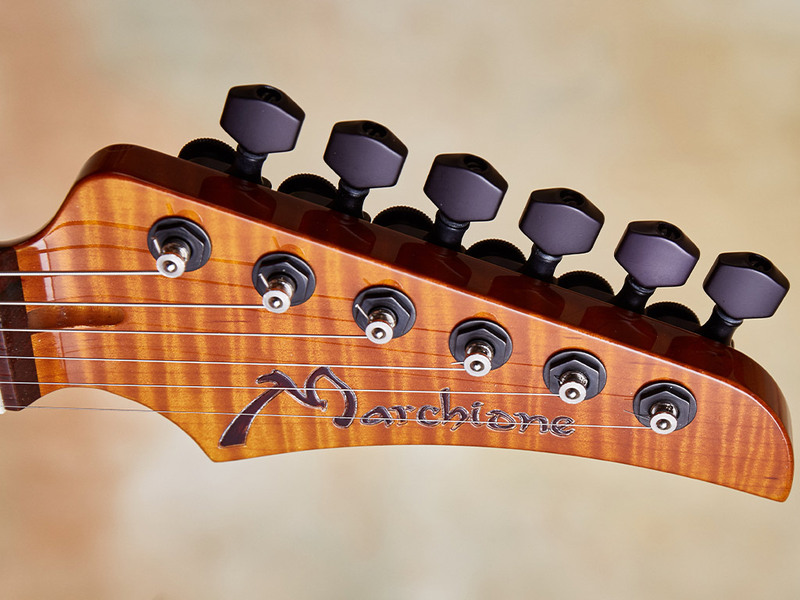 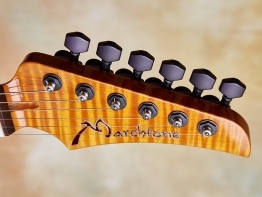 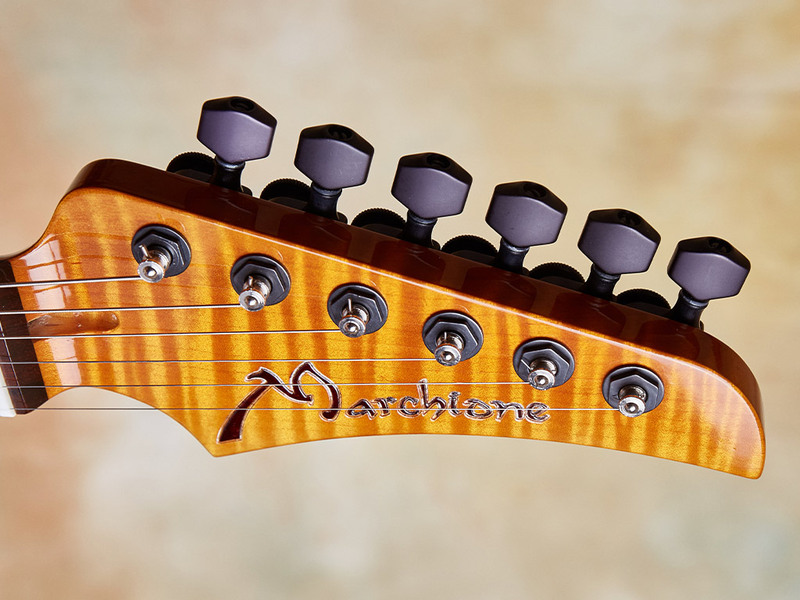 Take the leap with a Marchione Vintage Tremolo and learn what the words “Custom Shop” really mean!